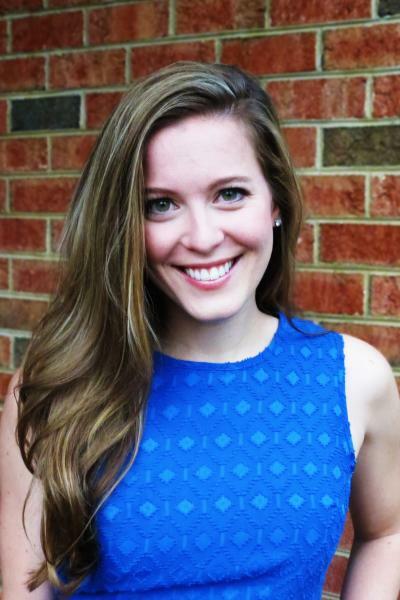 Kathryn is a member of NAEYC's Young Professionals Advisory Council (YPAC) and an Early Childhood Specialist for the Great Start Readiness Program (GSRP), a state-funded free preschool program in Michigan for qualifying four-year-old children. As an Early Childhood Specialist, Kathryn’s role is to coach and supervise teachers within the program, plan and lead professional development, and make connections with families, schools, and the community. As a busy teacher and a new mom, I used my NAEYC SaversGuide to save me money and help me accomplish a few of my errands during the holiday rush. Throughout the course of a typical workday, I grabbed coffee from a local shop, ordered a holiday gift for my director, restocked some school supplies, and ate dinner out—and managed to save over $50 while doing it! Here are the top 10 things I learned. 10. If you’re an NAEYC member, you already have this perk! I love getting bonus perks with things I already own! I recently discovered that my Amazon Prime membership includes TV, and, in an embarrassingly short amount of time, my husband and I watched the entire series of The Newsroom. When you log in to your members profile, there is a toolbar on the right that is located about midway down the screen. There is an option half way down, that says “Entertainment SaversGuide”—click on it. It is as simple as that! There’s also a mobile app available for download! 9. It is quick and EASY. Unlike the blanket I started to crochet a year ago for my goddaughter, the SaversGuide takes only a few minutes to complete, from beginning to end. I entered my zip code, and the website automatically tailored the coupons to the businesses closest to me. You can browse by category—dining, shopping, travel, and more—or search by key word or the name of a specific vendor. Plus, if you find a coupon you know you’ll use, you can click “Save for later” and it goes into a special folder that makes it easy to access. With many of the coupons I used, a barcode showed up on my screen that the vendor was able to quickly scan. We saved 20 percent on dinner at this local Grand Rapids restaurant! I had a feeling the SaversGuide would include a few popular chain stores and restaurants, but I wasn’t expecting the number I found! I viewed buy-one-get-one deals for several food chains*, including IHOP®, Blimpie®, Steak ’n Shake®, Quiznos®, and my personal favorite, Taco Bell®. My husband and I lived in China a few years ago, and it was a toss up as to which we missed more, Taco Bell® or our families. I’m (sort of) joking, but Taco Bell is definitely our go-to whenever we’re in a hurry, and I’m sure we will use the coupon soon. The deals at chain stores I searched were significant, too, with savings like 20% off at Carter’s®, $15 off a $75 purchase at the Gap®, and 40% off a regularly priced item at Michaels®. Getting into the holiday spirit with Henry! We used craft materials I purchased at Michaels® to make Christmas ornaments for the grandparents. My coupon saved me $14! Just in time for the holiday shopping crowds, Henry discovered he can get my attention pretty fast by screaming when he’s mad. I spent five minutes (that felt more like five hours) dodging shoppers with a full grocery cart while Henry screamed in protest about his car seat. By the time I left the grocery store, I was sweating. I’m going to stick to online shopping as much as possible, and, thankfully, online savings are simple with the SaversGuide. The best part of these offers is that when you click on a coupon, it directs you right to the vendor’s website and applies the coupon automatically. With deals like 45% off AMC® movie tickets (with unlimited use! ), 20% off at Harry & David®, and 20% off orders from Shari’s Berries®, the savings add up! I saved instantly on an office gift using the SaversGuide. 6. It includes local places. I was surprised to see so many local businesses included in the SaversGuide! There are numerous coffee shops, restaurants, hair salons, exercise facilities, and car service stations to choose from. I prefer to support local businesses when I can, so I was pleased to find such an assortment! I’ve already saved $5 on coffee, $7 on my total bill at a local restaurant, and $10 at the Grand Rapids Art Museum! 5. It is fun to browse the coupons! As a new mom, I spend a lot of time breastfeeding. In the middle of the night it can be hard to stay awake, sitting in the dark while my baby nurses. A few key social media sites, news sources, early childhood blogs, and now browsing the available coupons in my SaversGuide keep me from falling asleep on the job! 4. You can save on local entertainment! Grand Rapids is known for its art scene—we host an annual international art competition called Art Prize where more than $500,000 is awarded. We also have a lovely art museum located in the heart of downtown. I was pleasantly surprised to see I could get up to two adult admissions at 50% off the regular price with the SaversGuide! Discounts on movie theaters, museums, golf, and sporting events make nights out more affordable! Henry’s first trip to the art museum! We only had to pay for admission for one adult, thanks to my NAEYC SaversGuide! 3. It helps you make friends. Bringing food to the office is a way to earn instant rapport. When I walked into my meeting with a bagful of bagels, my coworkers practically cheered. I used a buy-one-get-one coupon to buy a dozen bagels for my office from a local bagel shop. I saved $7, and the bagels were a big hit. Early childhood professionals enjoying the bagels I brought to the meeting. The lady in grey is fellow YPAC member and Young Children author Ashley Karsten! 2. It helps spread awareness of NAEYC and what we stand for as an organization. As I was purchasing the bagels, I pulled up the coupon on my phone, which the cashier was able to scan to redeem. The woman asked where the coupon came from, and I had a chance to explain how I was part of an organization called the National Association for the Education of Young Children. She asked if I was a teacher, and I told her about the preschool program where I teach, which is free for families that qualify. She was very interested in learning more, because she had a three-year-old granddaughter who sounded like she’d qualify for the program next year! 1. You can save a lot of money! I knew I wanted to pick up coffee to give my mom when I dropped Henry off at her house. (I’d gotten about four nonconsecutive hours of sleep the night before, due to a teething baby. My “want” for coffee was borderline “need”.) Rather than throwing down $6 for a single latte, I entered my parents’ zip code and instantly saw that one of the coffee shops I pass on the way to their house had a buy-one-get-one deal. The little things really add up. I’ve just begun using the SavingsGuide, and I’ve already saved over $50 at six places! Whether you’re a new parent, young professional, grandparent, or veteran early educator, there is something in the NAEYC SaversGuide for you. 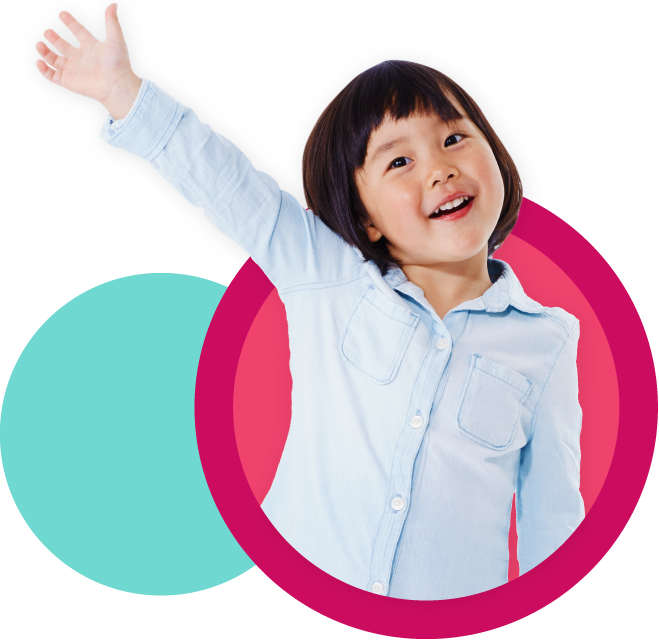 With this new NAEYC member benefit, membership is more valuable than ever before! *Merchants are subject to change and content may not be available in all areas. Enter your zip code in the SaversGuide to view current deals in your area.